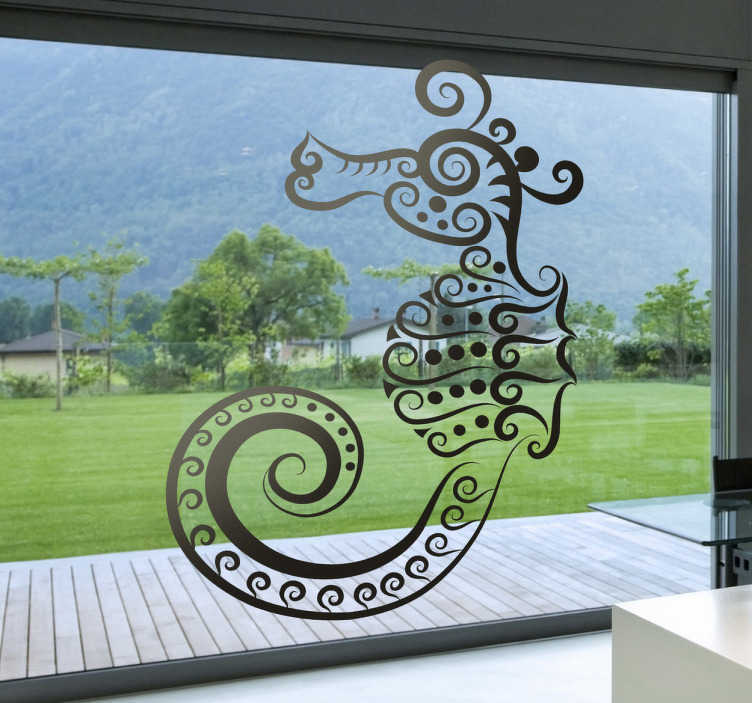 Decals - Abstract illustration of a seahorse. Distinctive design ideal for decorating your windows. Available in various sizes and colours.